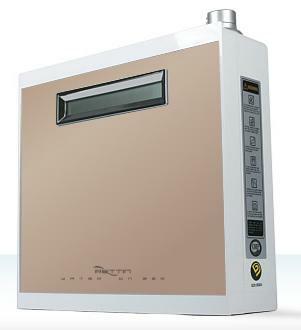 Manufactured by EOS Hi Tech, the makers of the Genesis Platinum, the new Revelation Under sink Water Ionizer is the new standard in water ionization. 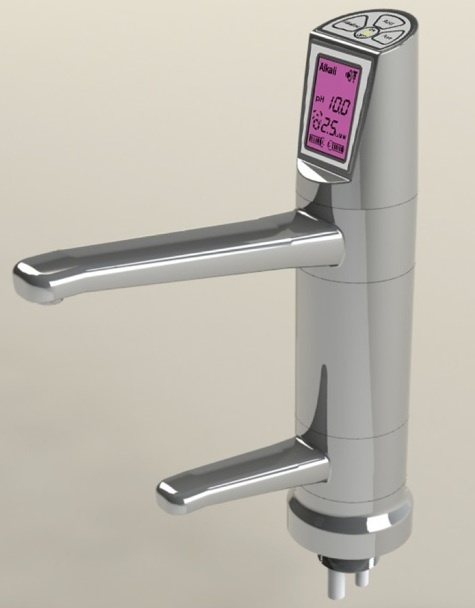 Its luxurious, modern design will fit into even the most sophisticated kitchens while it has the power to clean, revitalize and ionize even the toughest US water. The Revelation Under sink Water Ionizer has all the functionality of the Genesis Platinum, with all the controls built right into the spigot. But then it adds two more plates for increased power and flow rate and puts all the filtration and electronics under your sink and out of your way. 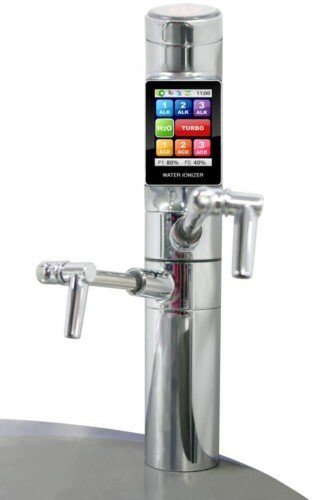 The Revelation Under sink Water Ionizer also introduces the most sophisticated filtration system for any water ionizer, touting four internal filters to clean, condition, and revitalize your water before it is even ionized! 1) Sediment Filter: A carbon filter designed to trap particles, including rust and calcium carbonate and remove the bulk of contaminants from your water. 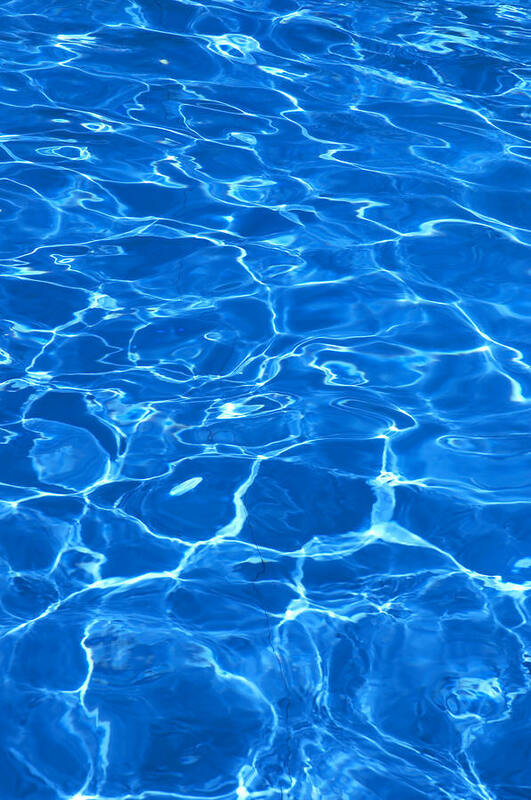 2) Pre-carbon Filter: Its primary function is to remove chlorine. 3) Revitalizing Filter: Full of alkaline trace minerals, this filter conditions your water so that it is prime for ionization. 4) Post Carbon Filter: A more intense carbon filter designed to clean up anything the other filters missed. This four filter system cuts out the needs for most pre filters, so for most customers the Revelation is ready to go right out of the box! If you do have problematic tap water, the Revelation's filters are customizable, so we can add a softening filter or additional minerals, or heavy metal removal into your system at no additional cost! The filter life for these filters is displayed on the screen! So you know exactly when to replace your filters. 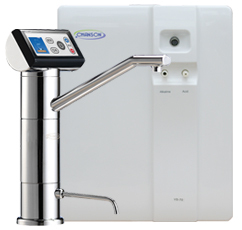 The bottom line is that the Revelation Under sink Water Ionizer is the hallmark for all water ionizers. It is the pinnacle. It is the leader. It is unmatched. And right now you can own one at DEEP Discounts.